Hola guys, welcome to another new driver guide from GuruHT, today we're going to post a new driver related article which include all needed drivers for the new low profile Samsung RV 509 laptop. GuruHT team is here for help, if you have trouble finding the correct drivers for your laptop, bellow you'll find all working drivers for Microsoft Windows 7 OS, these drivers will also work with the Samsung RV409 and Samsung RV709 laptops, currently we already test them on the RV 509. About the laptop: The Samsung RV 509 is an 15.6" laptop that come with DOS OS, featuring an Intel Pentium Dual Core Processor P6200 and handle DDR3 SO-DIMM memory with 1066Mhz frequency speed, using the Intel HM55 chipset and an integrated Intel GMA HD graphics. 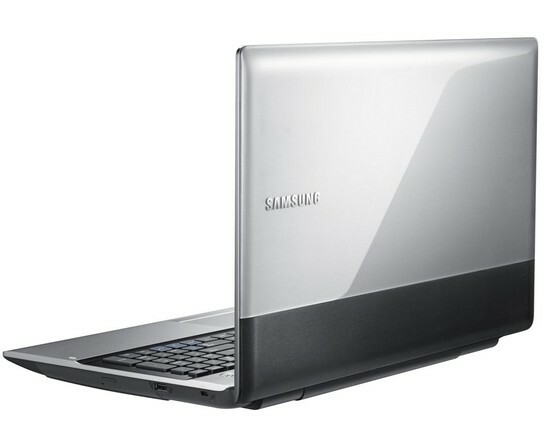 yeh i have purchased Samsung RV509-A0CIN laptop with following specifications. will above drivers work on my windows 7 for my specifications. yes it will, just try them and report if you still need any other.